Get ready for the show you’ve always been waiting for!! 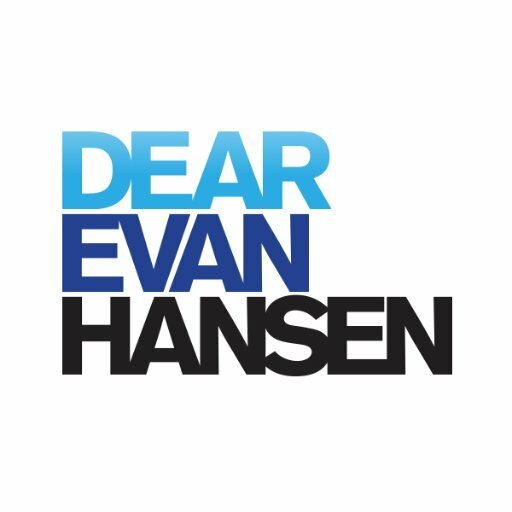 That’s right, on the Monday 28th January 2019, Dear Evan Hansen are coming to the Paramount Theatre Seattle – an event that will shake North America to its core!! We can’t wait – can you?? No?? Then grab your tickets ASAP, before someone else does, and get ready for the show of a lifetime! !